As the #1 online Juniper reseller, Hula Networks is your premium source for USED Juniper Networks products! Please call 1.866.HULANET or for the latest used Juniper inventory. Also, you may visit either our buy Juniper or sell Juniper pages to submit requests for specific products or to obtain more information on how you may sell us your previously owned or surplus Juniper equipment. Use our form to request information on pricing and availabillity of preowned Juniper products. As as used Juniper reseller, Hula Networks maintains a massive inventory of Juniper Networks equipment and we have direct access to even more equipment which may be refurbished, surplus or other used Juniper product. If you need Juniper, Hula has the equipment you need and pricing to fit your budget. 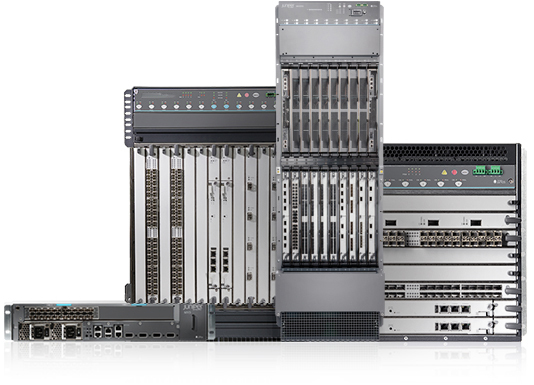 As the largest volume reseller of used Juniper equipment and hardware, we can offer savings of up to 90% on used Juniper routers and switches. 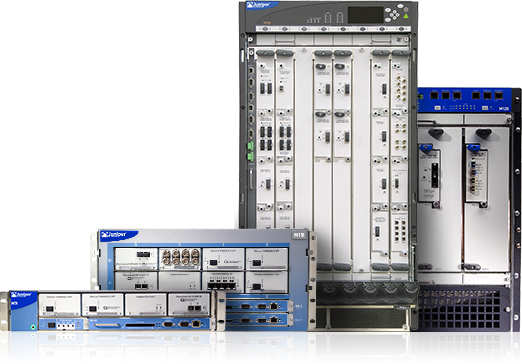 We also offer brands besides Juniper equipment directly from our inventory - if we don't stock it, we can get it so if you are unable to find the equipment or hardware you're looking for on our website, please contact us for assistance. Juniper Networks (NYSE: JNPR) delivers innovation across routing, switching and security. Juniper Networks' innovations in software, silicon and systems transform the experience and economics of networking. Juniper Networks and Junos are registered trademarks of Juniper Networks, Inc. in the United States and other countries. The Juniper Networks logo and the Junos logo are trademarks of Juniper Networks, Inc. All other trademarks, service marks, registered trademarks, or registered service marks are the property of their respective owners. Juniper offers high-performance network solutions and services that help you connect to greater business value. 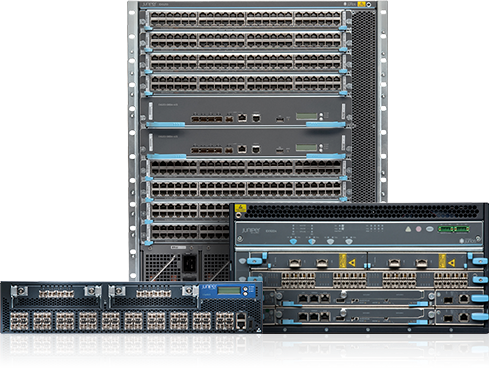 Juniper Networks' focus on technology, leadership and technical excellence has produced an award-winning portfolio of secure and dependable platforms. 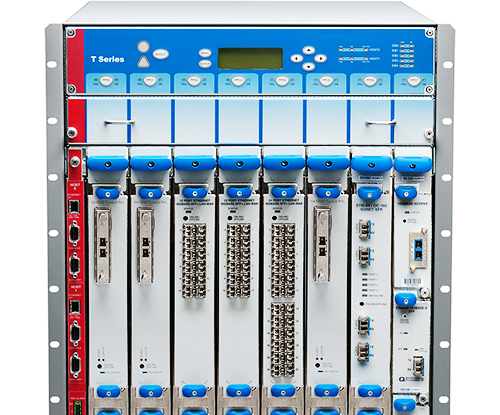 Juniper offers a premier line of diverse networking and security products. These network routing and security solutions are sized for the small office on up to the largest IP backbone sites in the world. Juniper Networks improves the economics of networking with carrier class high density switches for branch, campus and data centers. Juniper Networks provides high performance, scalable and inteligent network security solutions for enterprises and service providers.